Many commoners join the ‘Commoners Defence Association’ (the CDA). The name goes back to times when the commoning way of life seemed to be under attack. The CDA still defends the rights of commoners, and works hard to make sure that animals on the Forest are looked after properly. 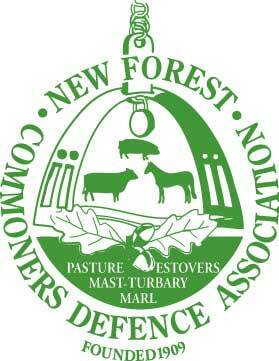 Common Rights are at the heart of the working of the NewForest. The rights are attached to land – about 800 Forest properties have them. There are different types of common rights, which are all explained in this guide. The most important is the right of ‘pasture’, which allows commoners to ‘turn out’ ponies and cattle to graze the open Forest. The commoners’ animals eat down the undergrowth. Without this grazing the Forest would look totally different, so commoning is vital to keep the Forest the way it is. The ponies are sometimes called ‘the architects of the Forest’. 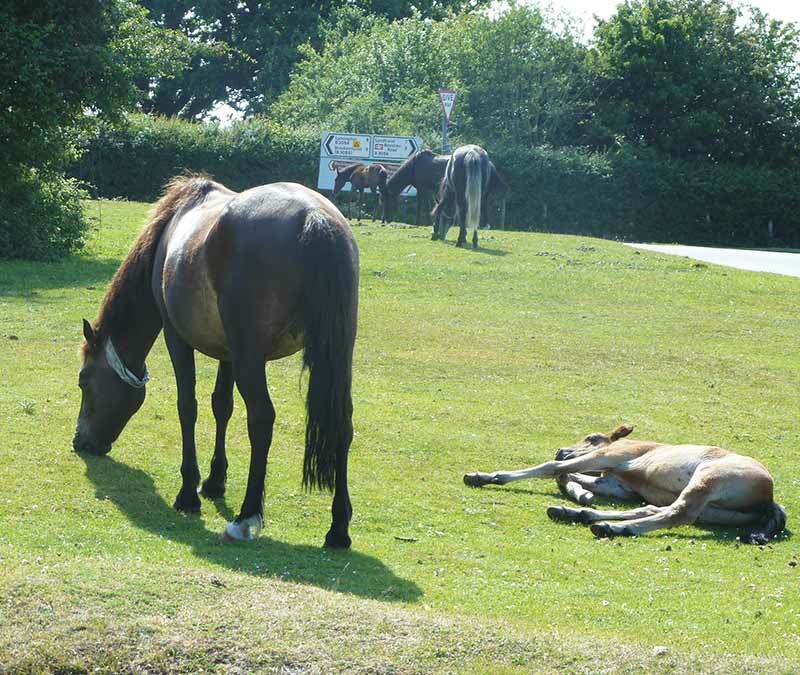 Many of the people who own properties with commoning rights don’t use the rights, possibly because it takes time and money to have animals on the Forest and to look after them properly.